Import & Export – Troy Dirt Inc. 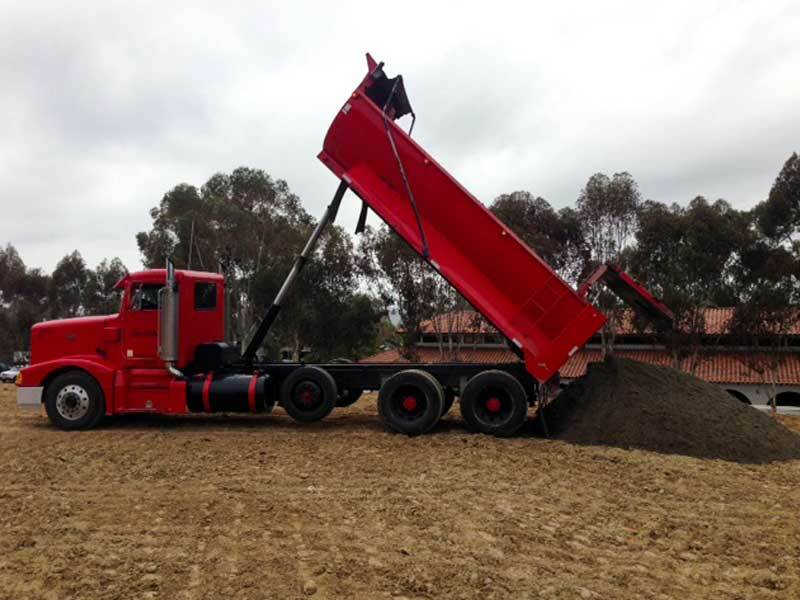 Whether your job requires 10 yards or 100,000 Yards of Import or Export Troy Dirt has you covered! 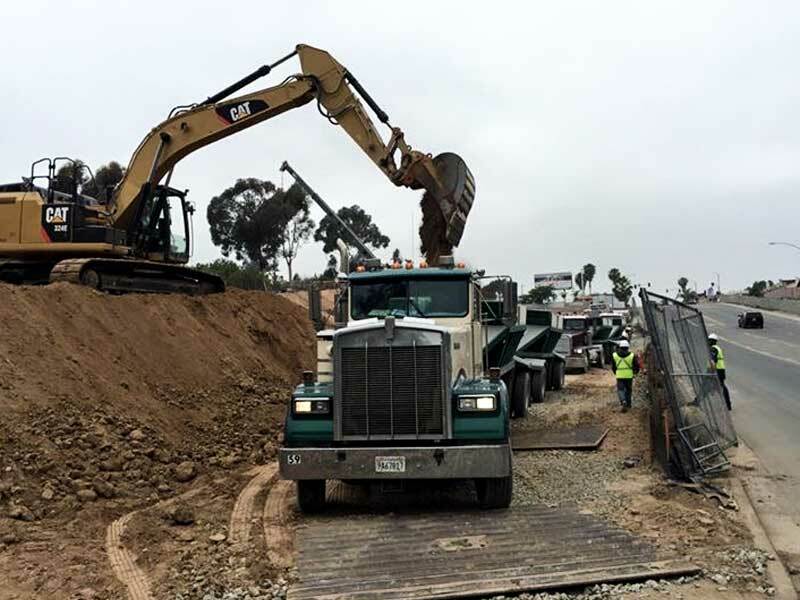 Having served the San Diego for over 17 years making many valued partners along the way we are ready to tackle any job that is thrown our way. 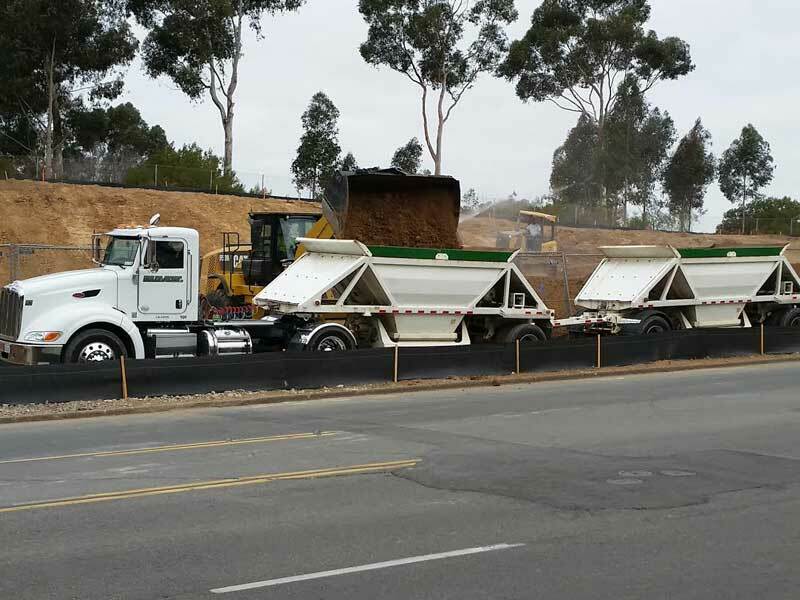 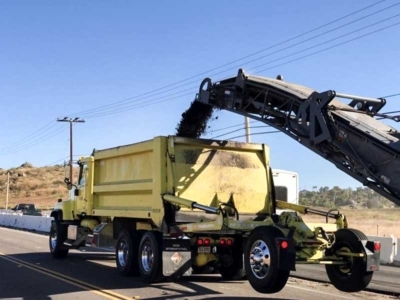 Our main business is providing and or removing of soil from any location in San Diego and any quantity as your job may require. With current and competitive pricing for all types of trucks either by the load or hourly we would be happy to get you a FREE quote today you can reach my office @ (619) 749-0131 or Cell (619) 322-9478 lets talk about how I can help you with any and ALL of your dirt needs.